Final Entries For The Berlinale Announced The final entries for this year's Berlinale film festival have been announced. Films from Asia represent a third of the entries, following a trend of this year's movies that mirror political upheaval, natural disasters, and revolutions around the world. Berlinale festival director Dieter Kosslick confirms the final entry of this years competition program: The Chinese film, White Deer Plain, by Wan Quan'an. Quan'an is no newcomer to the festival. In fact, the director has been to the Berlinale multiple times and won a Golden Bear in 2007. His epic film is an adaptation of the book White Deer Plain, one of the most controversial novels in modern Chinese literature, Dieter Kosslick says. Eighteen films are competing for the Golden and Silver Bears. Kosslick says the films he selected reflects more or less what has been happening around in the world. "Uprisings, upheavals. Something is changing. There's also a change of perspectives. A lot of films tell the story from the perspective of those affected," he says. The French film Farewell My Queen, starring Diane Kruger as Marie Antoinette, will launch the 62nd Berlinale. The film takes on the French Revolution, one of the biggest uprisings in history and portrays the early days of the Revolution through the eyes of the servants at Versailles. Other films in the competition include Billy Bob Thornton's Jayne Mansfield's Car, an American/Russian co-production set in Alabama in 1969 when the Vietnam protests reached America's southern states. Also included is an entry from Indonesia; Postcards From The Zoo tells the story of a girl raised by a giraffe keeper. Germany is strongly represented this year with three films. Two are from the "Berlin School" directors Christian Petzold and Hans-Christian Schmid and the third production is by Matthias Glasner from Hamburg. The ten day film festival, made up of multiple programs, will be screening a combined 395 films. Christoph Terhechte chose the films for the Forum section. 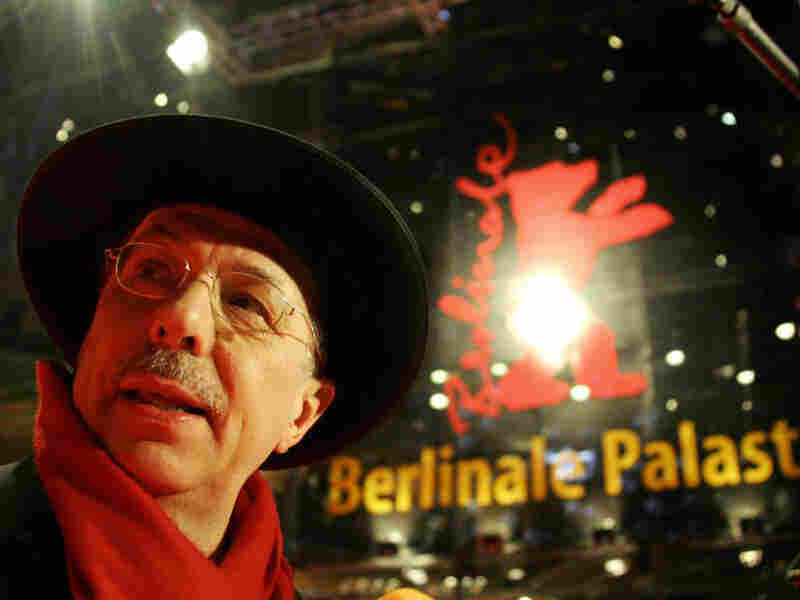 Dieter Kosslik is the director of the of the Berlinale Film Festival. "We do have a focus on Japan and Fukushima because so many filmmakers had to cancel their projects last year and started making films about the disaster. We picked three because they are so different from each other. They also use very different cinematic forms. This is always very important to us- to have films that transgress the borders of conventional filmmaking." This idea of unconventional storytelling is pursued further in the Berlinale's shorts program, "Say Good Bye To The Story." Maike Mia-Höhne selected the Berlinale Shorts. "We have Charlotte Rampling in a very traditional film," Mia-Höhne says. "Well, actually she discovers that she is no more herself. So this is one end, and then we have Schliengensief on the other. We have Khavn De La Cruz who was on the jury a few years ago. A third of the movies are coming from Asia. They just do what they want and they use the digital in its greatest idea of just being free and still telling a story." Movie enthusiasts can expect a complex Berlinale program, including discussions on the "Arab Spring," but like every year, glitz and glamor will also play a part. Celebrities attending include Christian Bale, Antonio Banderas, Angelina Jolie, Clive Owen, Keanu Reeves, Uma Thurman and Meryl Streep, who will be receiving the Honorary Golden Bear for Lifetime Achievement.